The Lexus UX sub-compact crossover will be the first full-electric vehicle from Toyota, according to Chunichi Shimbun in Japan. Production of the UX-EV will start in 2020, with an initial run of 15,000 units built at the Toyota Motor Kyushu factory. Chunichi Shimbun also claims that first-year sales will be limited to Japan, China, and Europe — all regions where competitors are making a concentrated push with electric vehicles and market share is most important. 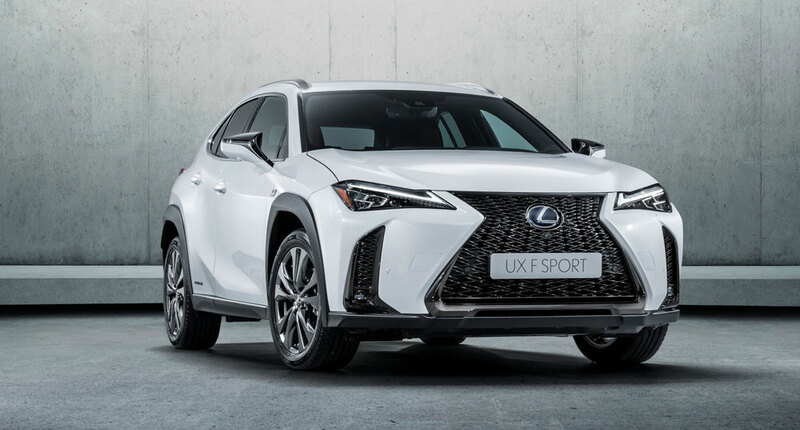 Earlier reports suggested the CT hatchback would be the first Lexus EV, but a global shift toward crossovers appears to have altered the brand’s strategy.